I’ve not really been one for life updates on this blog, but there’s so much going on at the moment, I feel drawn to this style of post. I finished with the District Nurses on Friday. I was treated to an enormous bunch of flowers that filled three whole vases, plus a thoughtful card to go with it. I start my new job on Monday. I’ll still be an admin, but my official title now will be Senior Administrator so I’m officially moving up the ladder. It’s a bigger team with a bigger caseload and I’m looking forward to the challenge. I will be getting home later than at the moment, so I’m expecting my cooking style to move towards quick, one pot dishes that can be served in minutes. 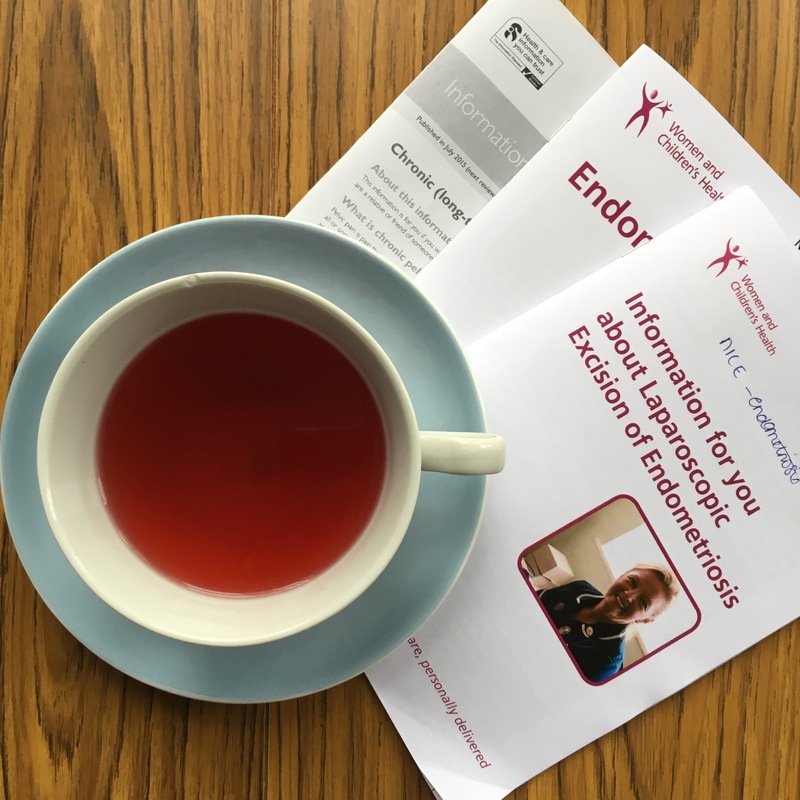 I had my long-awaited appointment with the endometriosis consultant on Thursday. Despite my awful nerves, it went really well. I like the way my consultant explains things. I don’t want the facts to be sugar coated, I want all of the information straight up. I will be having laparoscopic surgery (key hole to go and have a look at my insides) in the next couple of months. I’m hugely relieved about this because I want to take proactive steps towards making myself better. Staying on the subject of my health, I’ve been having more and more thoughts lately about my diet and whether I’m truly honestly doing everything in my power to alleviate my symptoms. I’ve been doing more reading on anti-inflammatory eating and the amazing benefits of a wholefoods life. 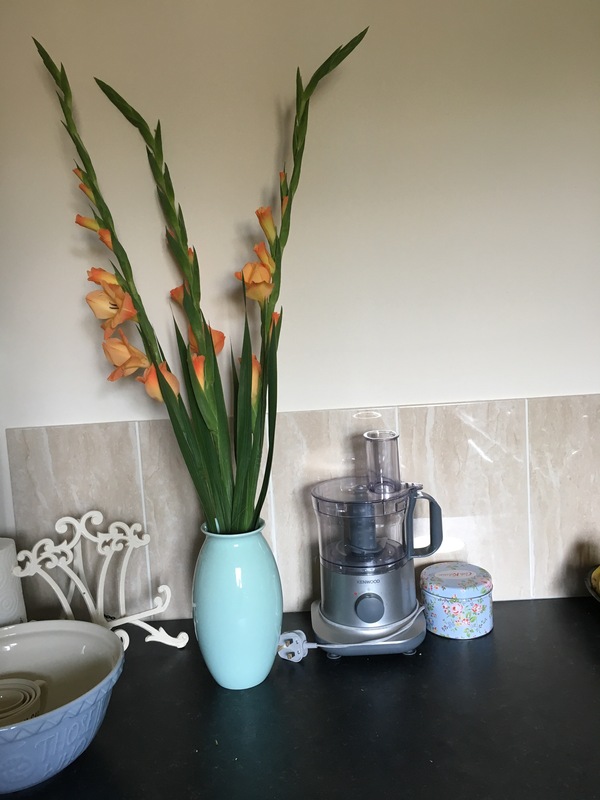 It’s the way of eating that first inspired this blog, but I’ve drifted from it slightly since the start of my endo investigation. I thought the old comforts of crisps and chocolate would make me feel better, but it turns out (as many of you know) it made me feel worse. I’m planning to cut out the crap and the refined sugar and concentrate on whole food living. I’ve got a sociable September coming up, there’s lots to attend and take part in. I even have a birthday on the horizon which is always fun. What’s going on in your life at the moment? Has anything prompted you to make changes to your diet? Tell me all about it in the comments section down below. Congratulations on the promotion. I hope it all goes well for you! I’ll do some more quick weekday stuff when I’ve finished my run of weekend chicken dishes! Until then, all the best! I hope your surgery went well and your recovery is well on its way 😊 Thank you, I’ve honestly found diet to be a huge contributing factor to how I feel, look out for future posts on this subject!